Who is this guy Ron Miscavige? What is an Apostate, or “ex-member”? Why are ex-members poor sources of true information on Scientology? 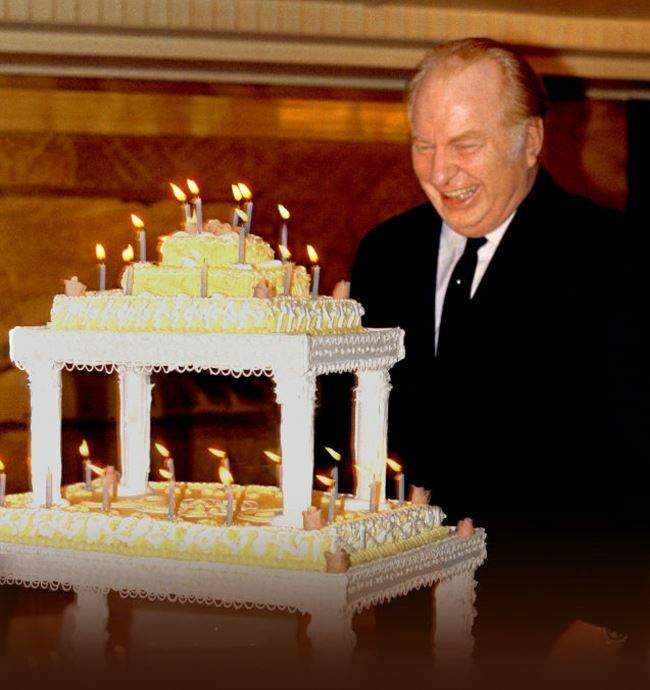 March 13: L. Ron Hubbard’s Birthday! “Stop vilifying Scientology” Well said! Nicole Crellin on Squirrels… Yikes! In Commemoration of the man who got it all started! 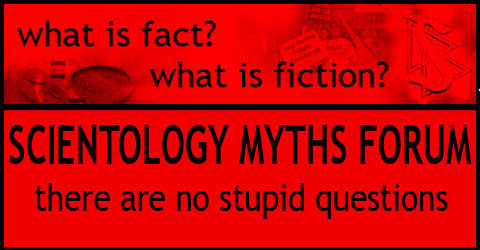 I am running a website, ScientologyMyths.info which deals with critical questions about Scientology. So naturally I am into finding answers to the questions that are constantly being asked all over the internet about Scientology, Scientologists, the Church, L. Ron Hubbard and the Church's leader, David Miscavige. I want to find answers from independent sources, not only Church of Scientology owned sites or anti-Scientology hate sites. So what's left? Court documents, photos and other reliable sources. Help me find stuff and ask whatever you want. Thanks! The easiest way to shoot a question over to me is to click here. Who the f…. is Mike Rinder?